t is true that certain foods have the power to sharpen your mind and lift your spirits. But if we want to maximize our brainpower and happiness in the long run, our overall way of eating might yield the biggest benefits. These are excellent sources of antioxidants, fiber, vitamins and minerals. Apples: contain flavonoids, quercetin, catechin, phloridzin and chlorogenic acid that protect the heart as they are potent antioxidants. Besides, Flavonoids regulate bp and the fiber in apples helps lower cholesterol levels and prevent prostrate growth. 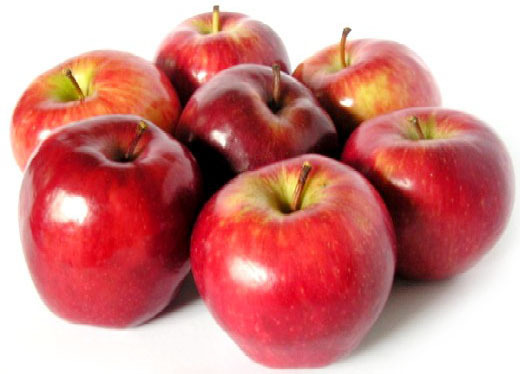 The photochemicals in the skin of apples inhibits the reproduction of colon and lung cancer. 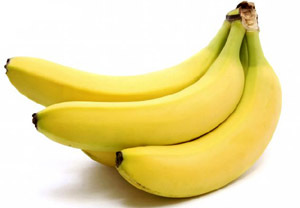 Bananas: Being rich in potassium content, bananas help maintain normal bp and heart function. Blue berries: Are now established as memory-protecting food. 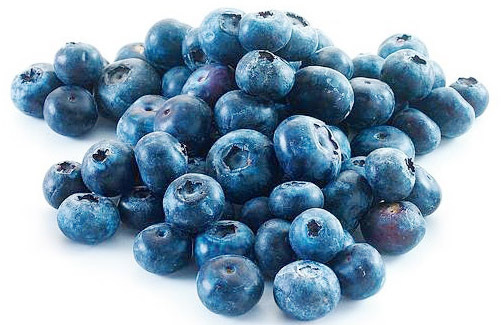 Blue berries contain compounds like anthrocyanins that are anti-inflammatory. They are the ultimate memory food. In an Illinois University study, they have been shown to promote memory and eye health and lower blood cholesterol and cancer activity. 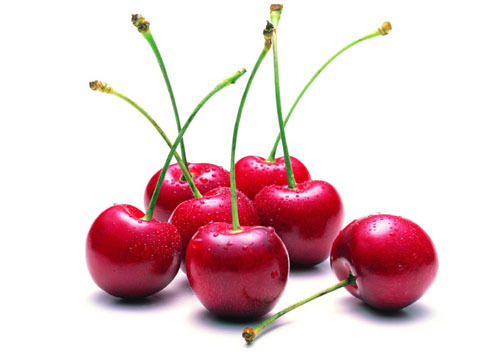 Cherries: Are loaded with anti-inflammatory, anti-aging, anticancer compounds, which include a flavonoid called quercetin as well as ellagic acid and perillyl alcohol, which have been shown in animal research to cause death of cancer cells in colon, liver and pancreatic cancer. 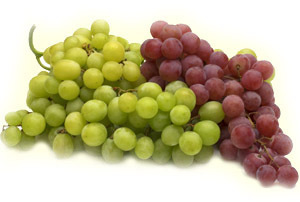 Grapes: Are a reservoir of healthful nutrients. Resveratrol is a compound found in red wine that originates in the skins of grapes. Grapes can add years to your life as resveratrol is one of the last anti-aging substances around. In humans, high resveratrol intake is associated with reduced cardiovascular disease and risk of cancer. 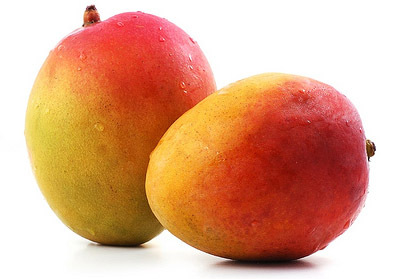 Mangoes: Are a high volume fruit containing high percentage of water, potassium, vitamins A, C, K, calcium, phosphorus, magnesium besides beta-carotene and enzymes. Oranges and lemons: Though orange is famous for its vitamin C content (63.5 mg—medium fruit), it actually has more than 170 cancer-fighting phytochemicals and 60 flavonoids, making it a complete package of health promoting goodness. The other polyphenols in it, protect heart, reduce risk of stroke, lower bp and LDL--- the bad cholesterol. Lemons have been found to have two other compounds called limonoids and limonene, both of which have documented anti-cancer properties. Limonene is found in the peel and is shown in studies to be chemopreventive agent against liver, lung, skin and pancreatic tumours. 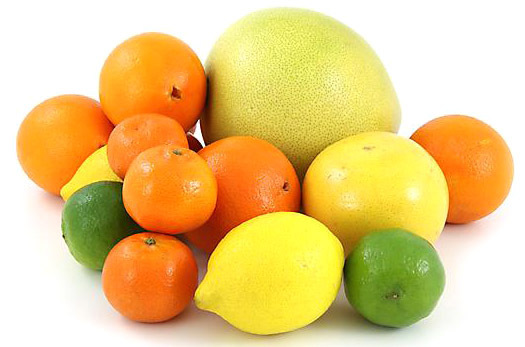 In lab tests with animals and with human cells, citrus limonoids have been shown to help fight cancers of the mouth, skin, lung, breast, stomach and colon. The polyphenols present in oranges have anti-inflammatory and anti-carcinogenic action, besides reduce risk of stroke and protect heart. Papaya: Christopher Columbus called Papaya the “fruit of the angels”. 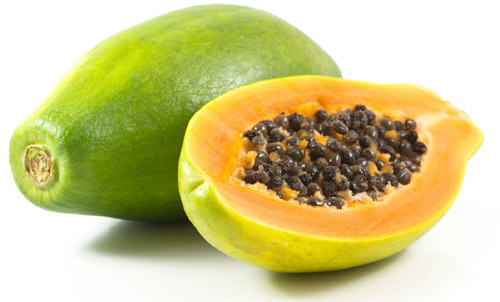 Papaya---along with pineapple---is one of the best sources of digestive enzymes. Papaya contains papain that helps break down or digest protein. Papaya is a potassium heavy weight. One medium papaya contains 781 gm of potassium, 5.5 mg of fiber, vit.A, C, folate and beta-carotene. The carotenoids present in papaya reduce the risk of lung and colon cancer and rheumatoid arthritis. 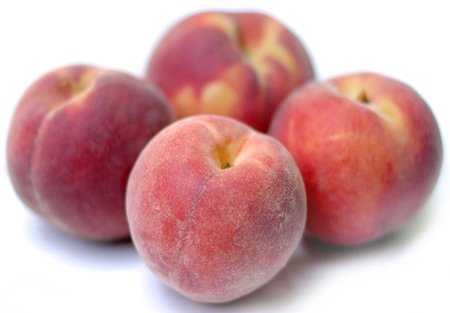 Peaches: The peach originated in China and was known as a ‘Tree of life’ by the ancient Chinese. Already rank high in some types of phytochemicals and have been shown to have excellent anti-oxidant activity and some microbial and tumour growth inhibition activity. 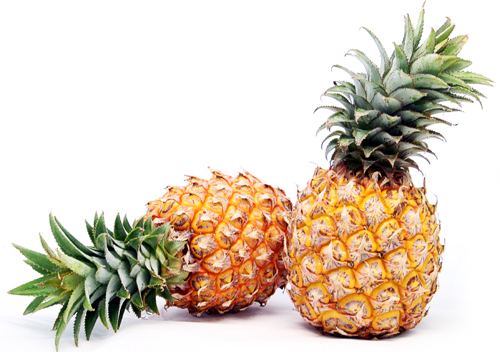 Pineapple: This delicious fruit not only looks healthy, but also it smells healthy. Nutritionally, pineapple contains bromelain, a rich source of enzymes that has many health benefits, aiding digestion, speeding wound healing, and reducing inflammation. It’s a natural blood thinner, as it prevents excessive blood platelet stickiness. In a recent Queensland Instt. (Australian) research study, bromelain was shown to fight cancer growth.. Besides it contains the useful manganese--- an essential trace mineral in addition to vit. C.
Strawberries: All berries are a real health bonanza. Berries contain chemicals found to protect cell against cervical and breast cancer. It also contains the naturally occurring phenolic compound, Ellagic acid that kills the cancer cells with no change to healthy normal cells. 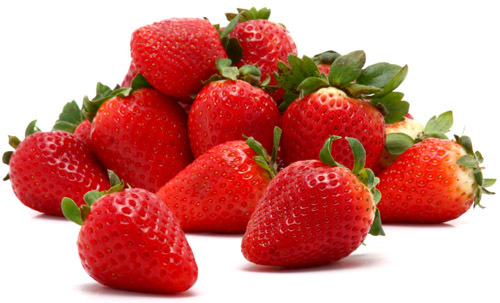 Strawberry compounds may also improve short-term memory. Watermelon: Is famed as one of the world’s healthiest foods for its high water content, its high content of lycopene and its high levels of vit.A and carotenoids. 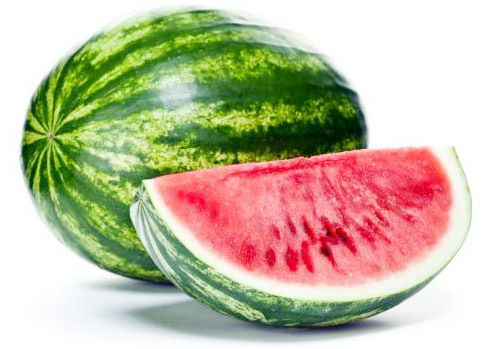 Watermelon is 92 percent of water and it promotes satiety and you ultimately eat less---that’s good for weight watchers. This perfect food is a good source of carotenoid called lycopene that is associated with lower rates of prostrate cancer. 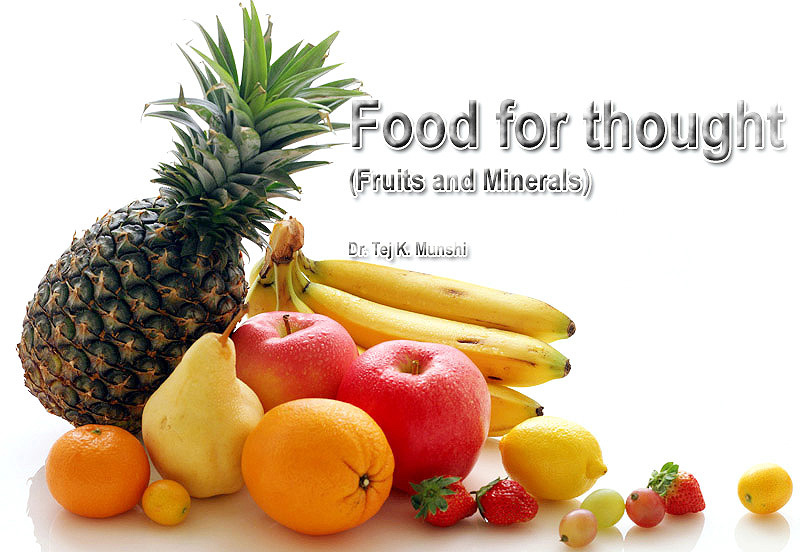 Minerals are another group of essential nutrients needed to both regulate body processes and give your body structure. Like vitamins, minerals help trigger, or regulate body processes, that are essential to our life. From a dietary perspective, minerals belong in two categories----major minerals and trace minerals----depending on how much you need. They are all essential. Major minerals: Calcium, phosphorus and magnesium fit in this category along with three clectrolytes----sodium, potassium and chlorine. Trace minerals: Your body needs just small amounts---fewer than 20 mg daily of each of the trace elements: Chromium, copper, iron, manganese, molybdenum, selenium, zinc and iodine. Major minerals: Calcium builds bones in both length and strength. Helps muscles contract and your heart beat, and plays role in normal nerve functions; helps blood clot. For adult males, allowance is 1000 mg of calcium and for women 1200 mg daily. Phosphorus: For adults intake more than 700 mg daily is ideal. Protein rich foods---milk, meat, poultry, fish and eggs--- contain the most. Beans (legumes) and nuts are good sources as well. Magnesium: Serves an important part of more than 300 body enzymes that regulate body protein and help regulate blood glucose levels; keeps heart rhythm and normal bp. The best sources of magnesium are beans (legumes), nuts and whole grains. Green vegetables are good sources, too, because chlorophyll contains magnesium. Chlorine: Helps regulate fluids in and out of body cells. As a component of stomach acid it helps with the digestion of food and absorption of nutrients, besides helping transmit the nerve impulses. Adequate intake for all ages 9-50, is 2000 mg a day provided by salty foods. Potassium: Helps regulate fluids and mineral balance in and out of body cells. It helps maintain normal bp, reduce risk of kidney stones and bone loss. Adequate intake level for potassium is 4500 mg daily that is especially found in fruits, fish and nuts. Banana has 430 mg potassium; almonds 210, and potato 330 mg. Sodium: Helps muscle including your heart to relax. Helps transmit nerve impulse or signals to regulate bp. The adequate intake for adults is 1300 mg a day. As a reference, quarter spoon of salt contains 500 mg of sodium. Chromium: Works with insulin to keep your body use blood glucose or blood sugar. If you consume lesser than 35 micrograms per day, a deficiency can look like diabetes since it works closely with insulin. It’s mostly found in meat, eggs, whole grain products, vegetables and fruits. Copper: Helps your body make hemoglobin, needed to carry oxygen in red-blood cells. Serves as a part of many body enzymes and helps your body produce energy in the cells. The ideal intake has been set as 900 micrograms daily for adults, mostly found in organ meats----liver, sea food, nuts and seeds. Cooking in copper pots increases this mineral in food. Manganese: It serves as a partner of many enzymes including RNA and DNA. It helps in bone formation and metabolizes energy from carbohydrates, fats and proteins. The optimum allowance is set at 2.3 mg of manganese daily for adults. Manganese is widely distributed in foods like whole grain products, some fruits and vegetables. Tea is a rich source of manganese. Iron: Serves as an essential part of hemoglobin, which carries oxygen in your blood from lungs to every body cell, along with enzymes. It helps change beta-carotene to vit.A, helps make body protein, brain development and support a healthy immune system. The ideal dose for adult men is 8 mg daily and for females 18 mg. 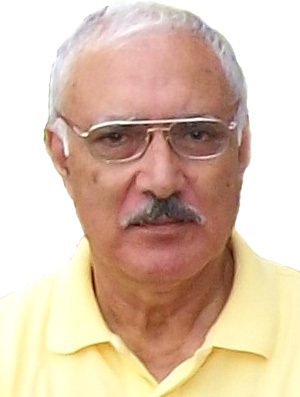 Inadequate stores in body can cause anemia and tiredness. Iron is widely available from foods of both animal (heme-iron) and plant (non-heme) sources. Heme iron sources are liver, chicken, pork, salmon, eggs etc. Non-heme are: pumpkin, soyabean, nuts, spinach and beans. Molybdenum: Is part of many body enzymes. It incorporates with iron in making red blood cells. The optimum intake is 43 microgram daily. A deficiency of Mo can affect the nervous system and in extreme cases cause death. It’s mostly found in milk, beans (legumes) liver and grain products. Zinc: Promotes cell reproduction and tissue growth. It is associated with more than 200 enzymes; helps wounds heal, helps immune system work properly; promotes taste and smell responses; and helps your body use carbohydrates, proteins and fats. The required daily allowance for adults is 11 mg. A deficiency during childhood can impair growth and appetite. Good sources of zinc include foods like meat, poultry, seafood. Eggs, milk, beans, grain products (legumes), nuts, soybean contain zinc but in smaller amounts. Iodine: Serves as part of thyroid hormone, thyroxin, which regulates the rate at which your body uses energy. It plays an important role in fetal and infant development, and health at all stages. The required daily allowance for iodine is 150 microgram daily for adults. With an iodine deficiency, a weight gain may become a problem. Goiter an enlarged thyroid gland is often caused by a lack of iodine. Too much iodine can result in irregular heartbeat and confusion. It is found naturally in sea water, fish and foods grown near coastal areas. Selenium: works as an antioxidant with vitamin E, to protect cells from damage that may lead to heart disease, and perhaps cancer. It aids cell growth and boosts immune function. The required daily allowance is 55 microgram for adults. A deficiency may affect the heart muscle. The richest sources are seafood, meats like liver and kidney. Grain products and seeds contain selenium while fruits and vegetables generally don’t have much. I want to eat all the fruits depicted. 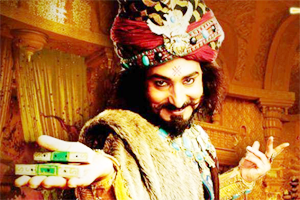 The image are awesome. 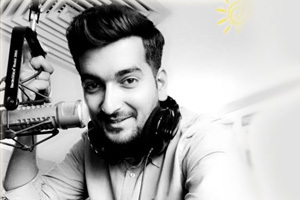 Thanks for such educative articles.